I believe in the infinite power and ability of the human voice to express thoughts, ideas, moods and emotions. What drives me is that childlike zest and curiosity to experiment the various ways of bringing mere words alive. As a full time, professionally trained, multilingual Voice Artist. 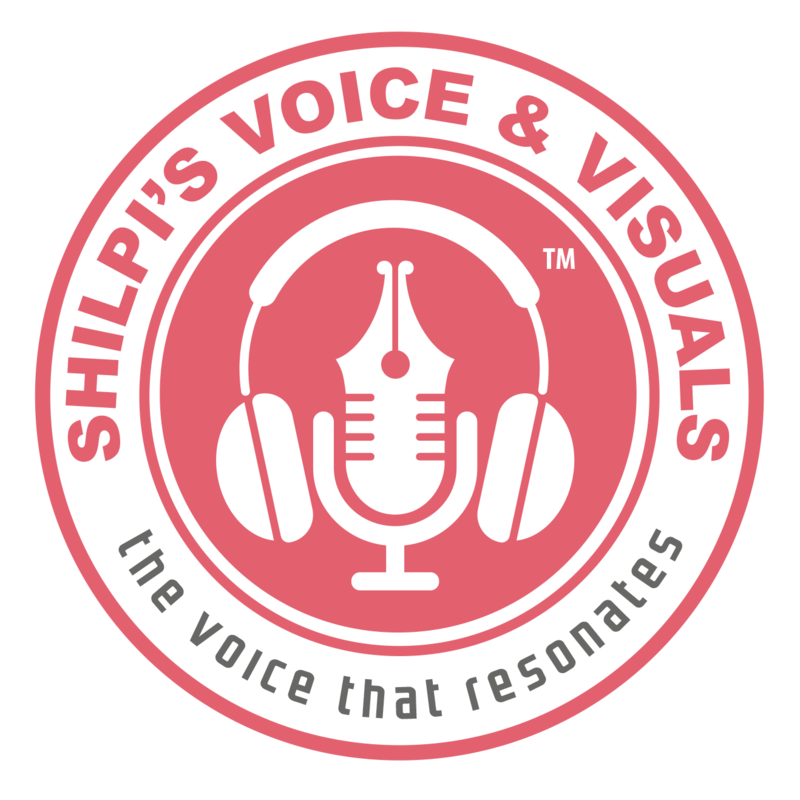 I deliver voice-over assignments in English (neutral International accent), Hindi and Bangla. I have lent my voice for many prestigious and interesting projects. The creativity in me inspires me to play with words, tone, pitch, humour with the required energy, intensity, drama, and the works. I can sound husky, peppy, animated or sweet according to the script. 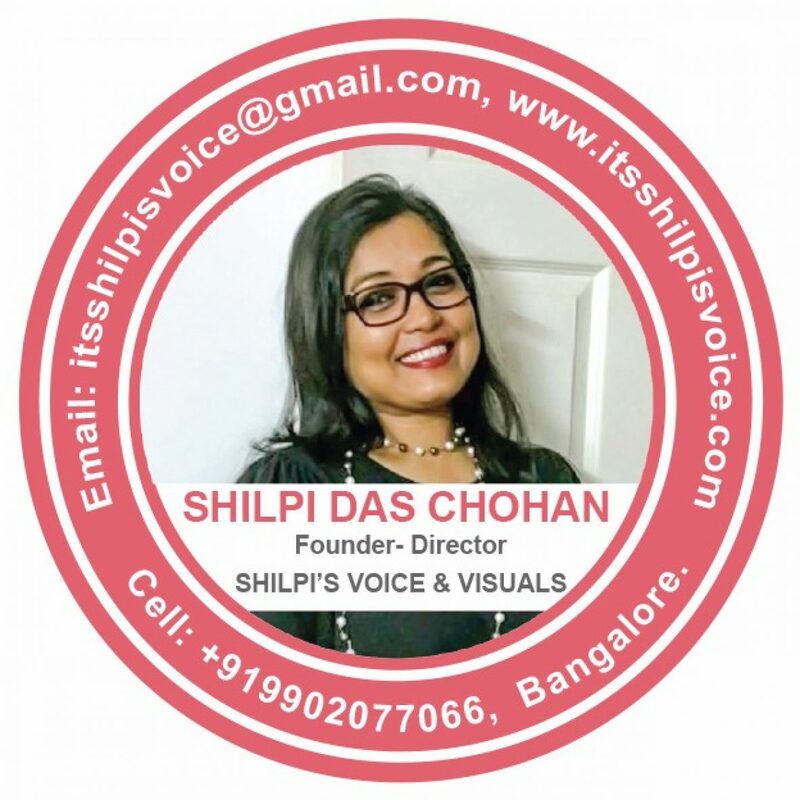 I can suit my voice to the delivery style needed as per the genre of the voice-over assignment. Here is some demo as well as work samples for you to gauge my voice quality, delivery styles and the range. I write because of my love for writing and need for expressing. It gives me immense inner joy to get my thoughts out of my head and heart in the form of poems, articles and short stories. Being a military man’s daughter and having studied in Kendriya Vidyalayas, in various parts of the nation, I developed a good command over my writing skills in both Hindi and English. My compositions in school were always highly appreciated by my teachers and used as examples. I recited a set of my English poems that was broadcast by All India Radio, Bangalore on 8th March 2017. I’m currently co-authoring a book in the fiction genre in English with my co-author Paul V. Mohan, who is a highly talented and creative Documentary Film Maker. We are both eagerly awaiting the completion of this book to be able to share it with the world.